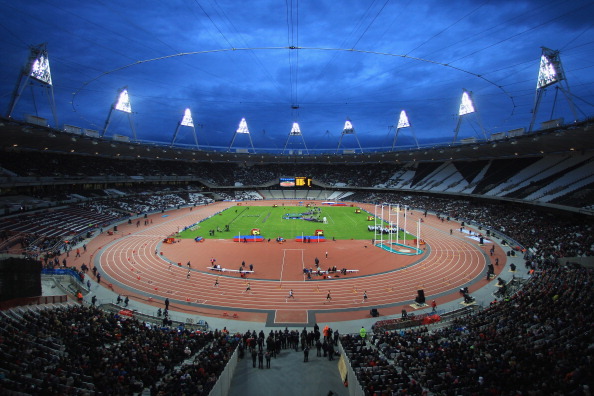 May 8 - Nearly a million new tickets, including some for the men's 100 metres final and the Opening and Closing Ceremonies, will be put on sale for the London 2012 Olympics later this week, chairman Sebastian Coe announced today. A total of 900,000 tickets will be sold on a first come, first served basis exclusively to the one million or so people who applied in previous rounds of Olympic ticket sales and were not successful in securing a ticket. Also, for the first time, 70,000 Olympic Park tickets will be sold which will allow access to the Park to watch sport on the big screens but not to any actual sessions events. Full price tickets will be £10 ($16/€12) and tickets for young people aged 16 or under and seniors aged 60 or over will be available for £5 ($8/€6). First priority will be given on Friday (May 11) to the 20,000 people who were unsuccessful in the initial Olympic ballot application and unsuccessful then again when they applied in the second chance sales due to the high demand. These 20,000 people would have received a notification on June 26, 2011, that their second chance sales application was unsuccessful. 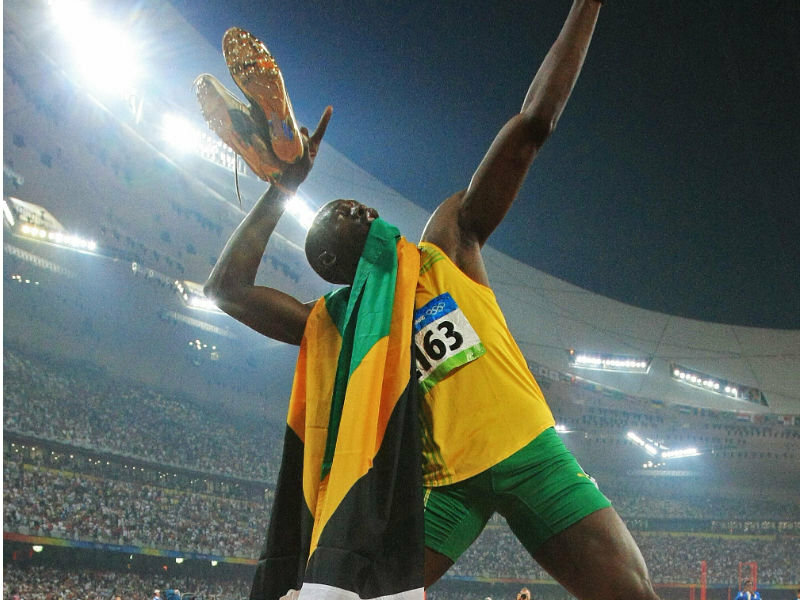 They will be given 31 hours from 11am on Friday (May 11) to 6pm the following day to exclusively access to the tickets, which include 5,000 for the most sought after event at the Games, the 100m final on August 5, which is expected to feature Jamaica's triple Olympic champion, Usain Bolt (pictured below). It will also include 5,000 for the Opening Ceremony on July 27 and 6,000 for the Closing Ceremony on August 12. After that, the one million people who applied in the initial ballot but were unsuccessful will then have an exclusive five-day sales period, starting next Sunday (May 14). All customers will be limited to applying for one session and a maximum of four tickets. Those eligible for the sales will be contacted directly via email by London 2012 later today. 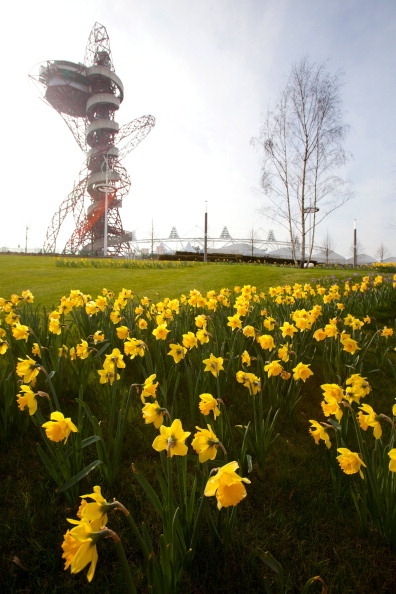 May 17: archery, basketball (Basketball Arena sessions), cycling (BMX), cycling (mountain bike), cycling (road), modern pentathlon, rowing, triathlon and Olympic Park tickets. Unsold tickets on each day will be carried forward to the next day's sales. "We know thousands of sports fans were disappointed when they missed out in the initial sales period because of the massive demand for tickets," said Coe. "We promised we would prioritise these fans when we released the contingency tickets, which is exactly what we are doing." By purchasing tickets on any of these days, customers will not be eligible to buy any more tickets in this sales period. Any tickets unsold during this period will go back on general sale from May 23 at 11am, Coe said. 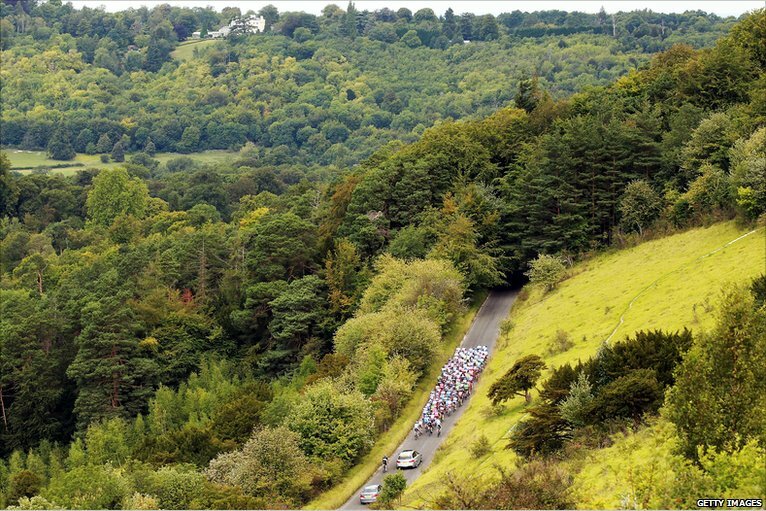 New tickets will be on sale from May 29, including for the cycling road race (pictured above) at Box Hill in Surrey. They will be priced £15 ($24/€19) full price, £5 ($8/€6) for young people and seniors for the viewing area at Donkey Green, and £10 ($16/€12) and £5 ($8/€6) for the viewing area at Dormouse Drive. A similar price structure has been announced for the cycling individual time trial at Hampton Court Palace. These tickets will be £15 ($24/€19) full price and £5 ($8/€6) for young people and seniors at Viewing Area A, and £10 ($16/€12) and £5 ($8/€6) at Viewing Area B. There will also be tickets available for Wimbledon which will provide access to Henman Hill - or Murray Mount, as it is now popularly known - and the big screen only. These tickets will be priced at £10 ($16/€12) full price, and £5 ($8/€6) for young people and seniors. There will also be tickets at £15 ($24.2/€19) and £7 ($11.3/€9) for under-16s and over-60s for the Orbit Tower (pictured below), the landmark monument of London 2012 which towers above the Olympic Stadium. 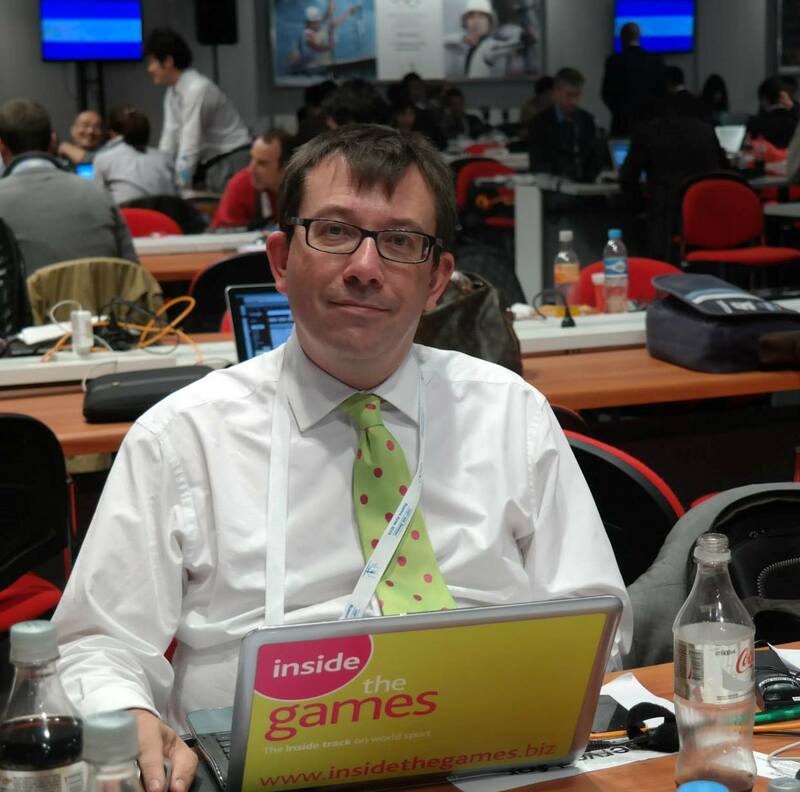 London 2012 also announced that any remaining tickets for the Paralympic Games will go on sale from 11am on May 21 – exactly 100 days before the Opening Ceremony of the Paralympic Games. Further, London 2012 will be operating a "babes in arms" policy. Babies, aged 12 months or under, will be permitted access to all London 2012 venues without a ticket except for Wembley Stadium, St James' Park, Old Trafford and North Greenwich Arena where existing licensing agreements mean that all spectators require tickets regardless of age. Babies must be securely strapped to their parent or carer by way of a baby carrier, sling, papoose or similar.